founded in 2012 and a full WFTDA-member since 2014. We are skater owned and operated. We are currently ranked 1st in Belgium, 10th in Europe and 98th in the world. 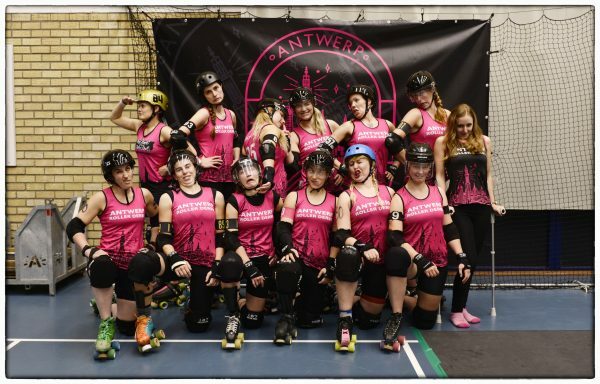 ARD consists of two teams competing on different levels, One Love Roller Dolls and Pack of Destruction. We strive to always do better than last time. We train hard to improve our strength, speed and mind. On and off the track. and you can support them? 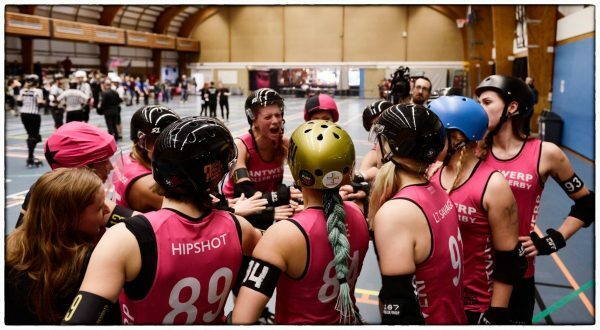 Do you think that roller derby sounds like a lot of fun? Don’t be shy and strap some skates on! You don’t need any experience. We’ll teach you everything we know, from falling safely to giving your first real hit.